EXPLORE the absolute BEST Minecraft PE Maps available right now! 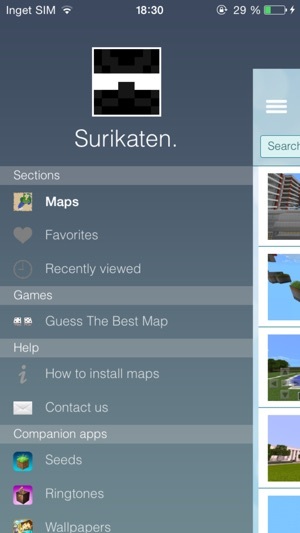 With this app you are ensured to get the very best of MCPE Maps built by the Best MCPE builders! Browse detailed information about each Map, rate & favorite maps, comment & discuss certain points and questions regarding each map and even sort by the most favorited / downloaded by other users! 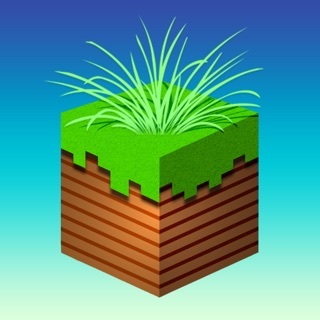 No need to search for new Minecraft adventures any more! Need a map for a server you are starting? Want to play through an epic Minecraft adventure map or just want to experience epic structures & cities built by other Minecraft players? No need to search no more! 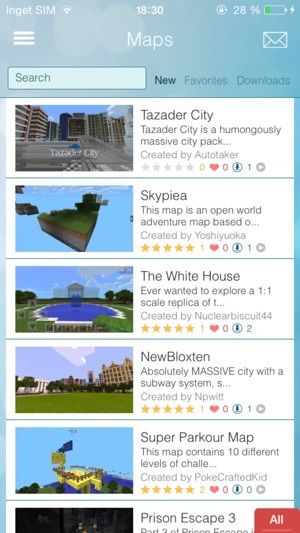 Just launch the app and browse through the MASSIVE collection of the very latest and greatest maps available for MCPE! Feel like a map is missing? Upload it DIRECTLY from INSIDE the app! 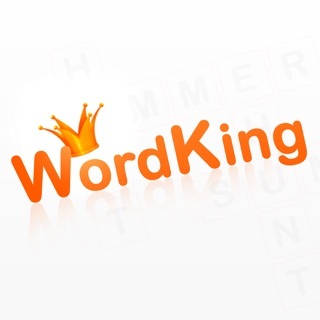 Important: This app is powered by iFunBox which currently requires a PC to run. As soon as it is possible to install maps without it the app will be updated accordingly ASAP. 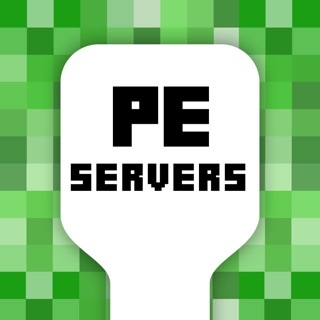 ▷ TONS of PE Minecraft Maps to download, explore and use UNLIMITED times!! ▷ FULL credits to all creators of the Maps! Enjoy and like a map someone has built? Search their name in the app directly and get ALL their other maps available in the app! ▷ High quality & working maps on All maps! 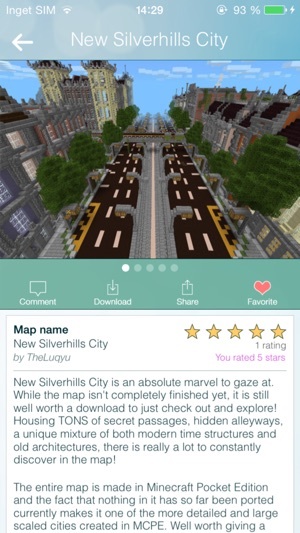 ▷ UPLOAD your own Maps DIRECTLY inside the app! 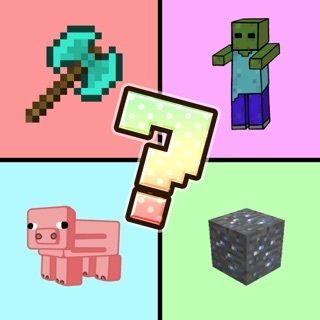 ▷ Comment/Rate/Favorite/Discuss - be part of the MASSIVE Minecraft community! 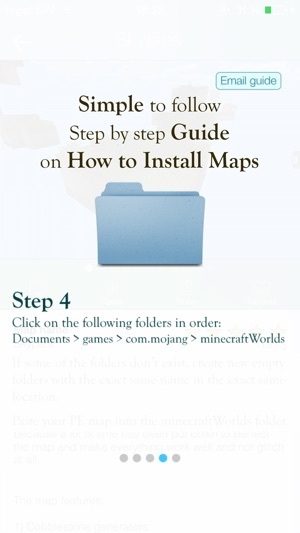 ▷ Thorough and EXTREMELY simple to follow guides on what Maps are and how to install them! Possibility to email guides directly to yourself to better be able to follow and use guides from another device! 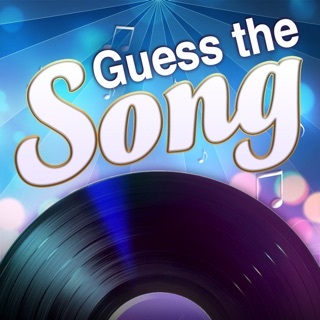 ▷ Universal app, buy once, install on all your iOS devices for free! ▷ AND MUCH MUCH MORE! DON'T MISS IT! If you know of any Maps you'd like to tip us about, or feel would fit in our lists, don't hesitate to drop us a message at mapsuggestions@jninteractive.com. - Fixes bug with not all comments showing. This app is not good whatsoever. It scams your money. 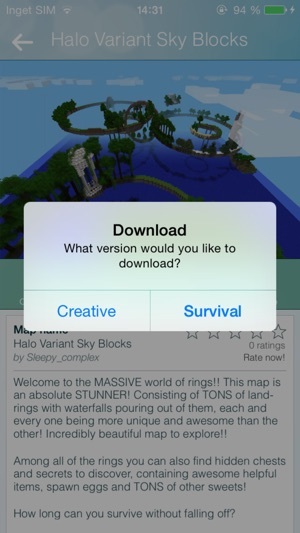 I thought it will let you automatically download the map of your choice right from the device to Minecraft PE. However, I was incredibly wrong. First, you need a computer and secondly, you need a program on your computer to bring in the world you want. Unfortunately for me, I have a PC not an Apple product. So I was incapable of downloading the map for myself. Also, it would take WAY too long to just get the map I want into the computer. So, you plug in your phone with your charger into the computer. Then, you take the map out of your phone-- and then put it right back in to the phone which, technically means you're downloading it?! Unbelievable! I mean, why would you do all of that? Were these people too lazy to just make it automatically downloadable right from the device and immediately make the map playable on the app? I mean, c'mon! My sibling has an app that can do JUST that! However, it is no longer in the App Store. 😭😡😫. Overall, this app is trash. DO NOT BUY THIS APP AT ALL COSTS OR ELSE YOUR MONEY WILL GO TO WASTE! YOU HAVE BEEN WARNED!!! I think this app is good. 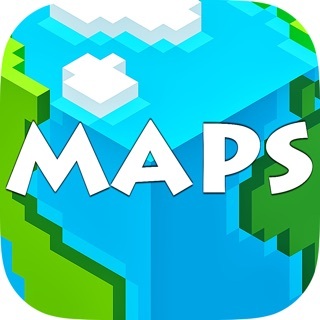 It has tons and tons of maps.I think that everyone who wants maps for their Minecraft pocket edition should download this app. But there is one minor problem. You need a Mac to download any maps. It is not a very good idea to only have a Mac. What about a Windows computer or even just a tablet or a phone. Because not everyone can't afford a Mac that costs $1000. So I think you should download it it if you have a Mac because otherwise it's worth nothing. It wastes your time and your money. I've noticed that only one comment tells you about this.